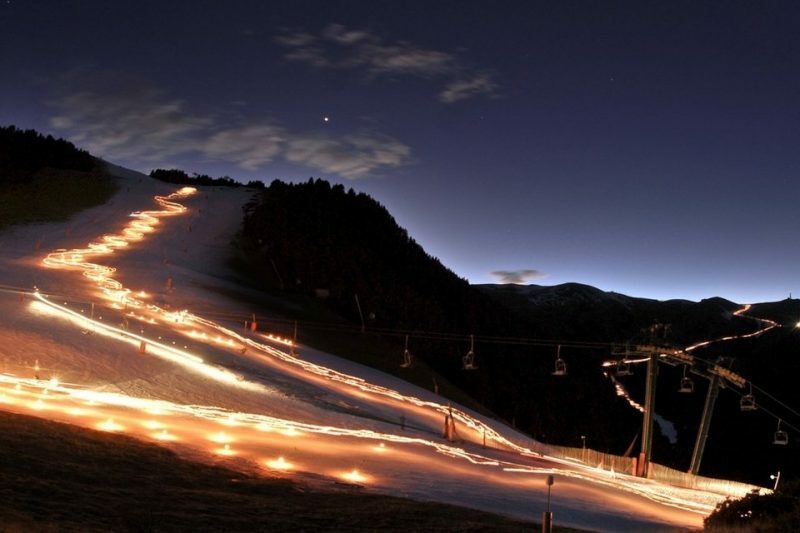 The afternoon of the 5th at 18:00 pm, celebrate the traditional torchlight parade on the track throughout the La Molina . The spectacular downhill end with a visit of Their Majesty the Kings . Molina will offer activities for children and chocolate cake for everyone to come join us . The ski school ‘s Molina® and his team will be present to see how the Kings and pages offer gifts to children attending. See you in the evening !